AnyIndo – In this article we are going to share an article it is Fix Unfortunately, UI System Has Stopped On all Android. 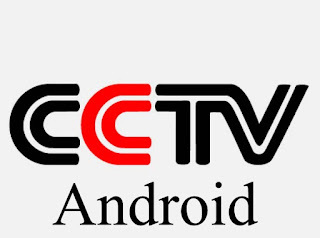 I think you understand about CCTV and its definition, but you may still doubt if make a CCTV camera with android smartphone. In this chance we come to help you to make this. If you think CCTV camera need expensive camera, you are totally wrong because we can use our cheap android smartphone to make it useful. What’s the function if you have CCTV camera? This is main question when I told someone about this article. You have many the advantages such as safe your area, spying, or do anything with your android smartphone while you are not there. If you are too busy with your activity while you have precious thing in your bedroom, you need this tutorial when you always leave your bedroom. 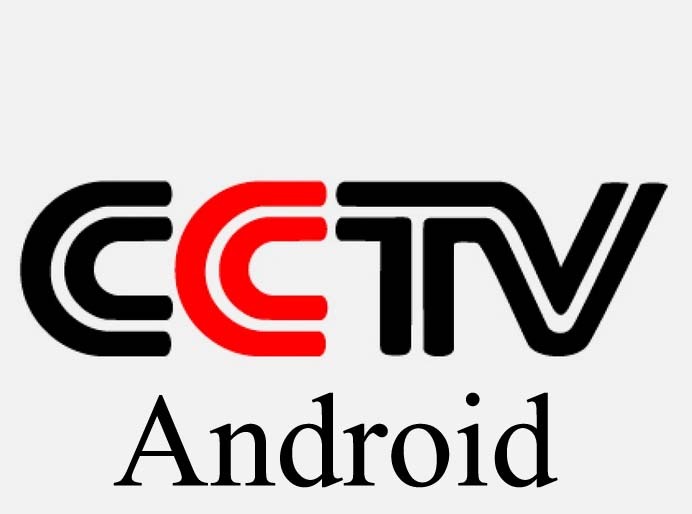 You know, if you buy CCTV camera you need much money, but by using your android smartphone it can safe your money. An android smartphone, with its camera to use as CCTV camera. A PC / Laptop and it is connected to WiFi. WiFi connection to connect between android smartphone to PC / Laptop. IP Webcam application, you can download it on Play Store. VLC Media Player to show picture from your android. Install IP Webcam you have download. Open IP Webcam and run the application, scroll down and then click Start Server. After that your android smartphone will go to camera mode and there is an URL bellow its screen. Install VCL Media Player on your PC / Laptop, and then click Media menu, Open Stream Network. Fill URL you got with the format http://URL/videofeed. (example: URL on your android smartphone is ‘’192.168.43.43:80’’, change it to be http:// 192.168.43.43:80/videofeed) and then click Play. To stabilize and make it fast, you can click Playback menu and then choose the speed. More faster is better. That’s all about Make A CCTV Camera With Android Smartphone. If you have any question related to this article you can leave comment bellow. If we are not busy, we will reply it as soon as possible. Belum ada tanggapan untuk "Make A CCTV Camera With Android Smartphone"